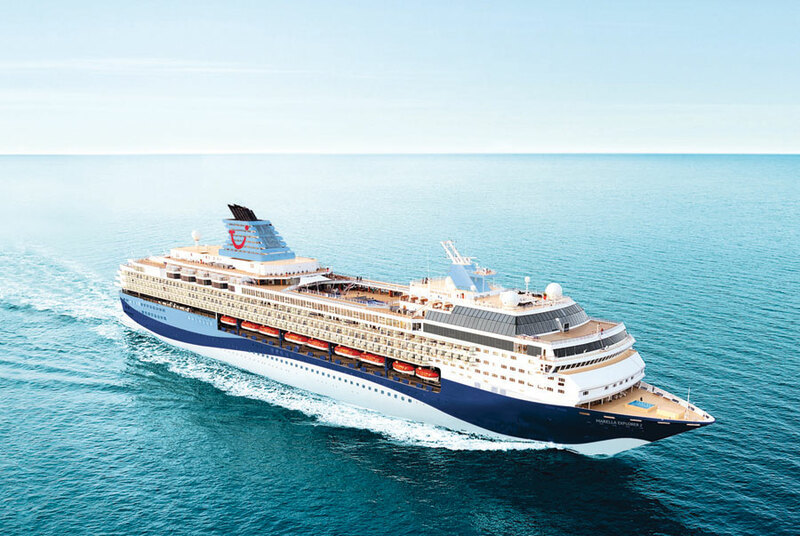 Marella Cruises which was previously known as Thomson Cruises has announced details on its upcoming newly added cruise ship and that the entire fleet is going all inclusive. Lot’s of news coming from the UK’s third largest cruise line which we’ll detail below. Former Royal Caribbean cruise ship Legend of the Seas is being transformed into a new vessel for Thomson Cruises in the UK.